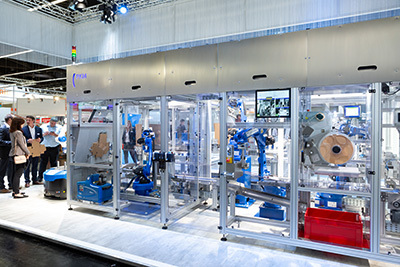 The European trade fair for packaging, processing and technology – known as “FachPack” – was a great success for PKM Packaging. 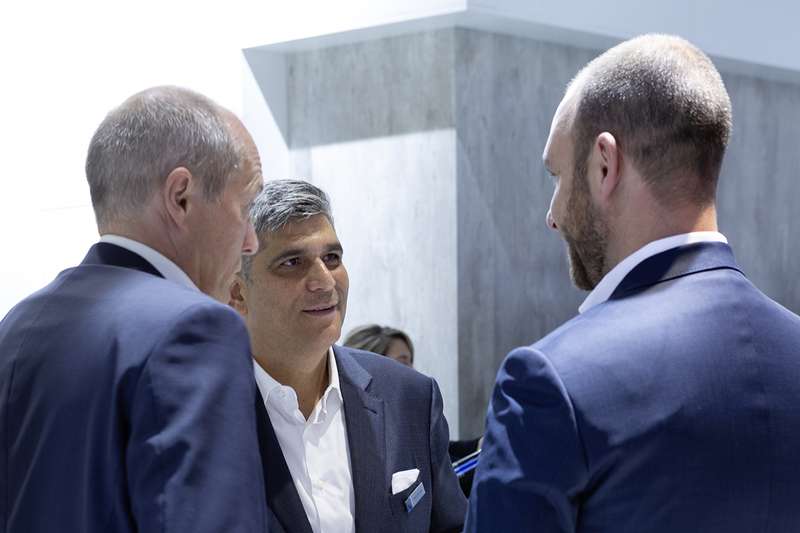 After three days of trade fair hustle and bustle in Nuremberg, the team around the Managing Director Deniz Cevikalp was able to look back at many exciting meetings, interesting discussions and a large number of new, valuable contacts. 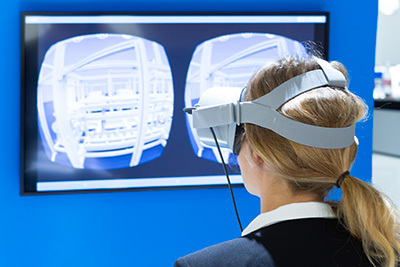 Visitors to the trade fair stand gained initial insights to PKM’s virtual reality range PKM. Individual high-tech automation from the medical sector were also presented. 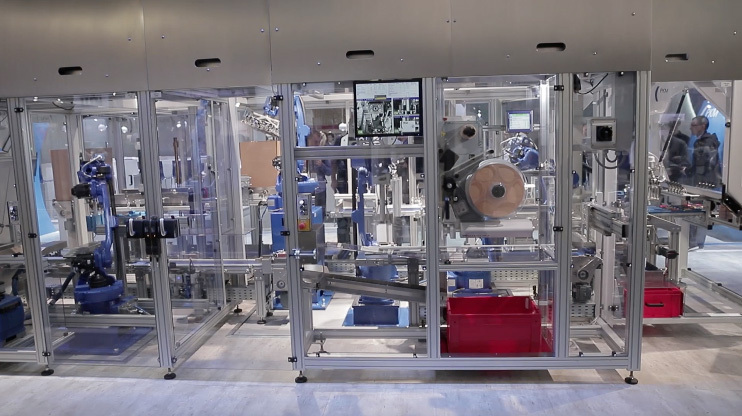 Not only were six robots used for this, but also two cobots, including one on a mobile platform. “We are convinced that cobots will become increasingly important in the future”, emphasises the Managing Director Cevikalp. 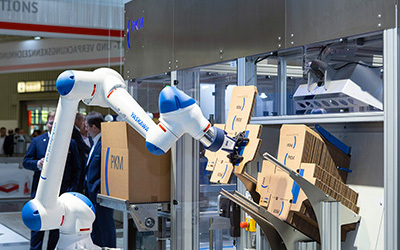 For this reason, PKM has started various pilot and development projects in the field of human-robot collaboration, among others together with Yaskawa.